The evolution of computers and the speed achieved in spreading information has brought about changes in the area of public relations. What has not changed is the demand for public relations to be clear, succinct and precise while being totally significant to the situation.Considered to be dynamic, manifold and challenging compared to the other professions, Public Relations is the main force behind shaping and moulding the image of a brand. Irrespective of whether an organization has a direct interaction with the public or not, its performance, relevance and stability can and mostly is affected by how the public perceives it. Remaining afloat becomes very difficult for a business when it loses its face with the public. Contrarily, building a strong, positive brand image brings in abundant rewards. 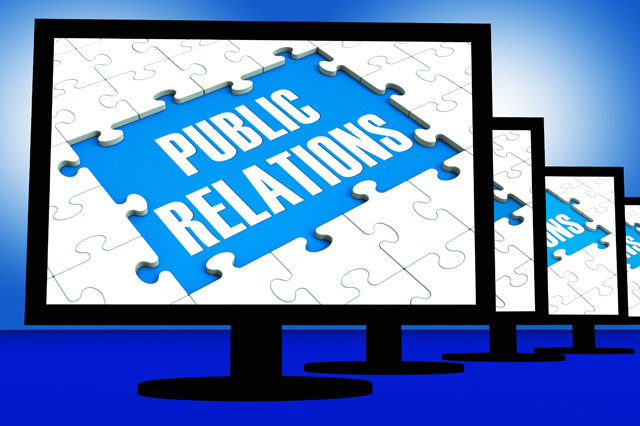 Positive PR has the power to shoot small, unknown business holdings to instant stardom in a global manner. Hence, it is not surprising to see that people who are good at putting PR to work beneficially for an organisation are held in high demand and considered to be business assets of untold value. Designed to create and shape the successful PR gurus of the coming years, this intensive Public Relations Diploma requires no prior knowledge or experience and the roles and responsibilities of PR professionals along with the skills, talents and character traits required to become a success in this remarkable field are introduced in a gradual manner. During the Public Relations Diploma course you will study how the type of information that is required is to be determined, to strategically approach PR, create convincing releases and manage successfully your relations with the media.